Smooth, Accurate & Reliable for Defense, Hunting, IDPA .22 LR, 9mm, 10mm, 38/357 Magnum, .44 Magnum, .45ACP, .45 Long Colt. 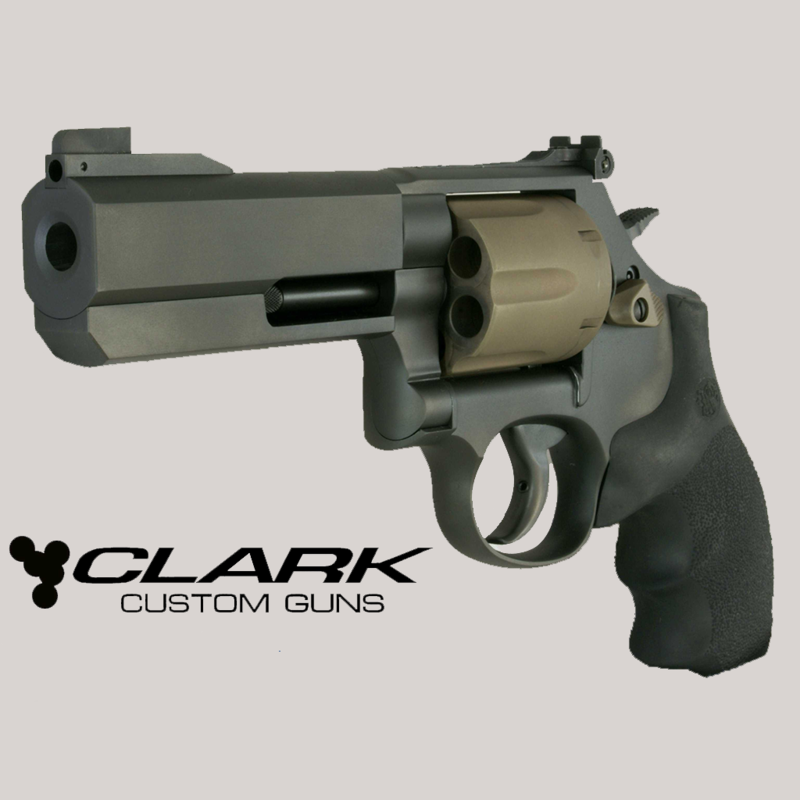 One of our most versatile custom Revolver Creations. This new custom offering is as at home in the field as is it in your bed stand or in competition. 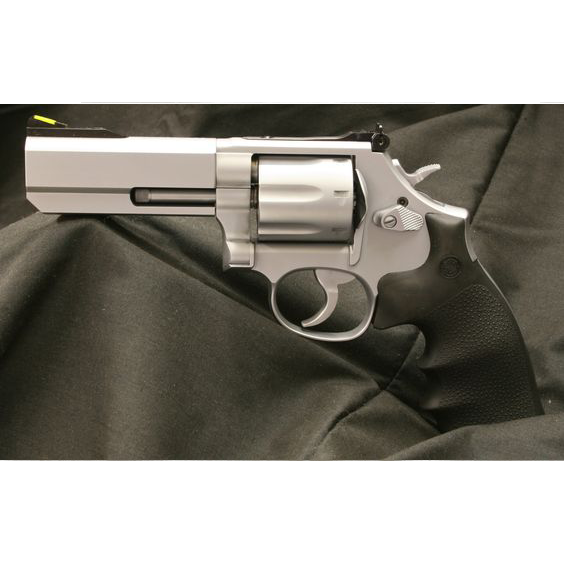 Appropriate Platforms S&W® K, L or N frame adjustable sight revolvers. 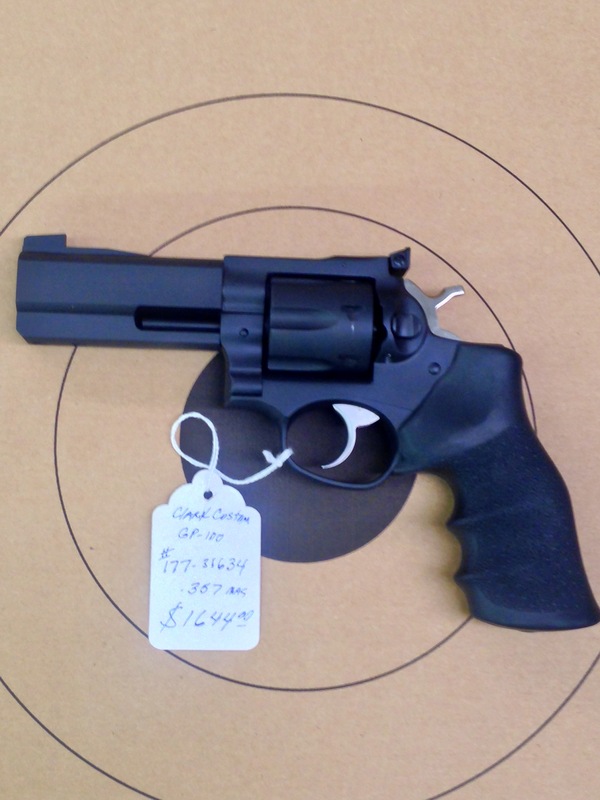 Ruger® GP100®, Ruger® Security Six™. 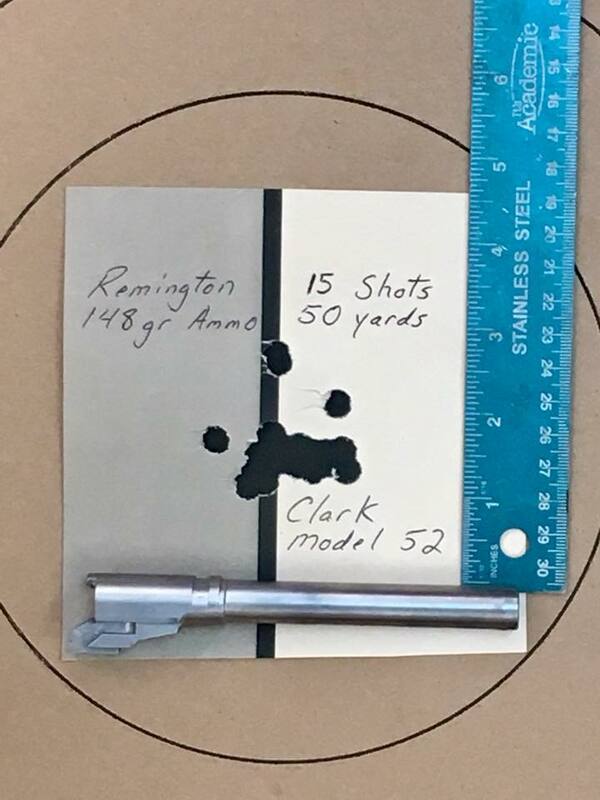 No caliber conversions excepting .45 ACP to .460 Rowland. Trigger: smoothed and radiused for a consistent, comfortable, double-action pull. Cylinders are chamfered for quick and easy reloads. A crane lock is installed to insure consistent, tight lockup.